MWC 2018 was jam-packed with exciting tech, which we had a lot of fun experiencing and reporting on. Hopefully you took just as much enjoyment reading our coverage and hands-on impressions. Just in case you missed something from the busy schedule, we have prepared a quick rundown of all the highlights of the Barcelona venue. In keeping with its track record, the TCL company unleashed a slew of new devices complete with some confusing and open-to-change-upon-order specs sheets. 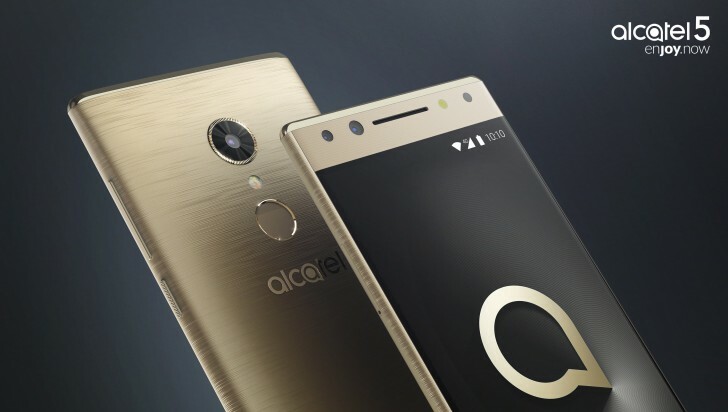 To be fair, this year's lineup is a bit more premium than usual, with devices like the flagship alcatel 5 likely to end up in users hands even without a carrier contract deal. Joining its ranks are four alcatel 3 variants - the basic one, 3X, 3V and 3C, all rocking trendy new 18:9 panels. Even the entry-level actatel 1X gets to participate in the extra-tall display fun. No real mobile announcements from the Chinese giant this year. Well, that does depend on your definition of mobile, since a new MediaPad M5 tablet did make an appearance, alongside a gorgeous, ultra-light MateBook X Pro laptop. ZTE's new additions to the budget-friendly Blade family can potentially make a big market splash, given their aggressive sub-$300 pricing. The Blade V9 and Blade V9 VITA promise premium looks, strong mid-ranger specs and a solid camera experience. ZTE also showcased the Tempo GO as a part of the Android Go initiative. HMD brought a full and rich roster of new devices to Barcelona. The nostalgia train is running on full steam, as the Finnish company officially resurrected the Sirocco branding, in its shiny new Nokia 8 Sirocco flagship. Surprisingly, it was not the only flagship product to appear on stage. Well, a bit debatable, since the Nokia 7 Plus is based on a Snapdragon 660, but they've packaged that in an exquisitely crafted aluminum body with ceramic-like finish. 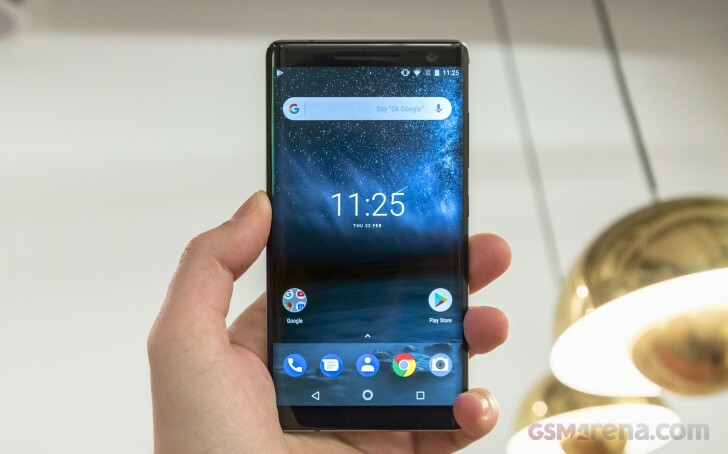 The same overall praise for build quality and bill of materials applies to the new Nokia 6 (2018) as well, refreshed for 2018. HMD has an Android Go offer as well in the retro-infused Nokia 1, complete with Xpress-on covers - another old-school Nokia branding brought back from the glorious days of yore. But all the exchangeable cases in the world pale in retro-coolness compared to the 2018 Nokia 8110 4G - reborn in Matrix-worthy black and banana yellow. As expected, after an avalanche of leaks, Samsung launched the S9 pair at this year's MWC. 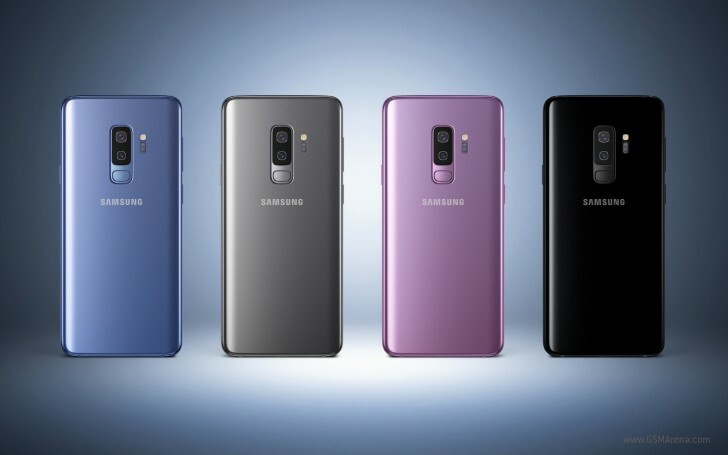 Design-wise, the Galaxy S9+ and Galaxy S9 are more of a refinement on their predecessors than anything else, but with a lot of extra features and goodies hiding underneath. Some highlights include a dual-aperture main camera for both phones, aided by a secondary snapper on the bigger S9+. 4K@60fps video recording and slow motion 720p@960fps are now possible with the new generation of chipsets from Qualcomm and Samsung themselves. And that's just the tip of the iceberg. A pair of exciting new flagships from the Japanese giant. Pretty controversial ones at that. The Xperia XZ2 and XZ2 Compact feature a fresh new "Ambient Flow" design, a lot curvier than before, complete with 18:9 displays. 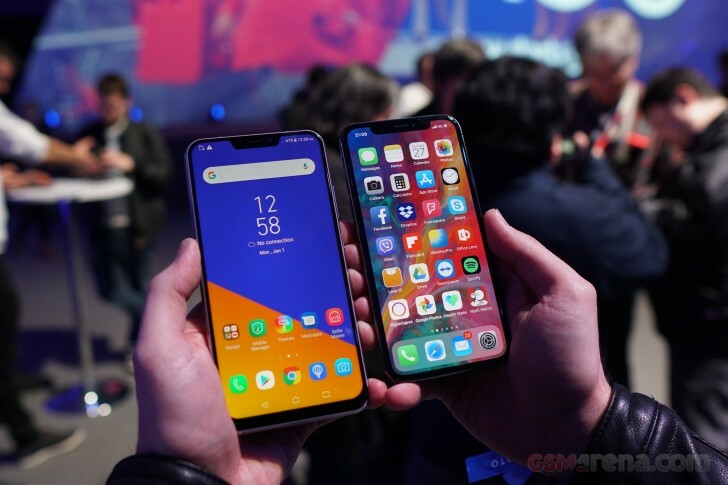 Underneath, both are true powerhouses, built around the Snapdragon 845 and a refined version of Sony's familiar 19MP Motion Eye camera system. 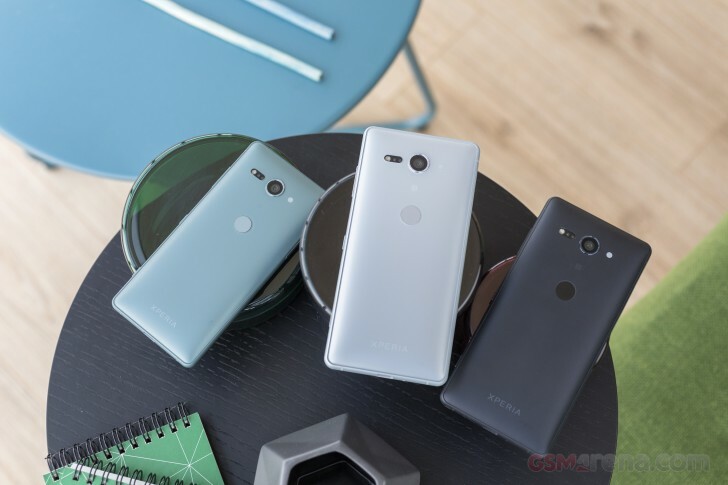 HDR recording and display panels are some of the other highlights in the new Xperia XZ2 pair. The Dynamic Vibration system is a peculiar novelty as well. Vivo managed to soak up quite a lot of the spotlight at this year's MWC with the APEX concept phone. It’s a unique device, or rather a unique tech demo (because it's what it is), for more than a few reasons. Thanks to new advancements in OLED technology, the APEX's 5.99-inch panel spans nearly the entirety of its front and also doubles as a speaker and earpiece. Plus, the company's next generation under-display fingerprint technology now spans the entire bottom half of the screen. To top it all off, the selfie camera pops-up when needed via a small motorized dome. If you haven't done so already, you need to check the vivo APEX out. Asus also brought a full bag of new handsets to Barcelona, namely a fresh new Zenfone 5 line (not to be confused with the 2014 original). Asus is clearly shooting for feature-rich flagships on a budget with the Zenfone 5 and 5z. Both come with tall 19:9 panels, complete with an iPhone X-style notch, live animated emojis and a generous amount of AI sprinkled all over - a recipe worthy for 2018. With a notch less and some downgrades in internals here and there, the Zenfone 5 Lite still promises to deliver all the software goodies and revamped experience of its bigger sibling. And last, but not least, there is the slightly more traditional Zenfone Max (M1) - no AI treatment for this one, but plenty of juice from the 4,000 mAh battery. LG jumped hard on the AI bandwagon as well, releasing a new and ambitious in scope ThinkQ platform. To go along with it - a pair of devices, or should we say memory options for the V30, descriptively titled the LG V30S ThinQ and V30S+ ThinkQ, with 6GB of RAM and 128GB or 256GB of storage, respectively. The only other change is the duo of new colors. 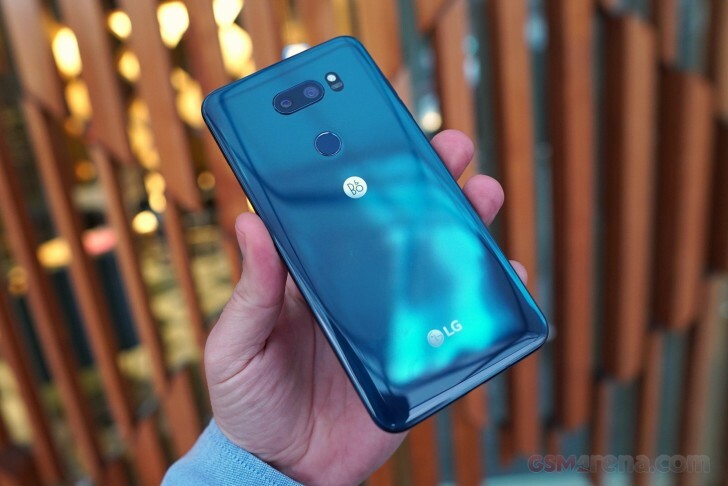 There wasn't really any new hardware to speak of in LG's "K" lineup either, although, technically, these were refreshed with 2018 versions as well. So there you have it - the MWC 2018 at a glance. We're looking forward to a few other exciting announcements scheduled for later this month so consider this just the start of an exciting season. 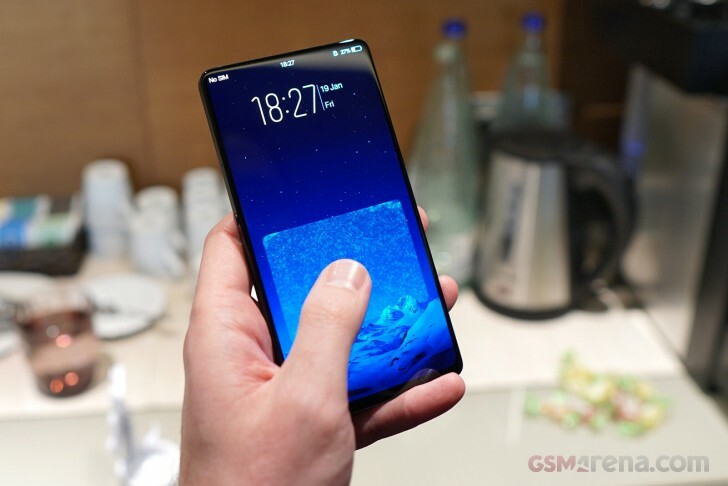 Only Vivo Apex is interesting. I hope they release it with flagship specs and a decent camera. The rest are boring and pointless minimal upgrades. Better to save your money.